This identification key works for adult insects found in Europe. It may also work for insects found in other parts of the world. All you have to do is click on the right choice in each box. This will take you to the next box, or to the page dealing with that order of insects. Or you could try my new book availble from Amazon if it is an insect. Smith, L. (2014). Characteristics of the insect orders. Amazon. Characteristics of the insect orders with drawings and photographs to help you understand the differences between the different types of insect, and identify which order an insect is in, as well as fast facts about each insect order, and links to web pages with more detailed information. Many orders have separate sections about the life cycle of the insect as well as its habitat requirements, and fossil history. Insects with wings - go to Box 2. Insects without wings - go to Box 29. Insects with just one pair of wings - go to Box 3. Insects with 2 pairs of wings. The 2 pairs can be different, as in beetles (see below) who have their front pair modified into wing cases (elytra). 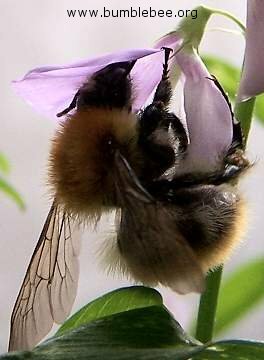 The front and back wings may be hooked or zipped together as they are in bees (see below) and butterflies, and will look like one pair, so look closely. If your insect has 2 pairs of wings go to Box 7. Insects with large hind legs used for jumping. Go to Orthoptera, what you have is in the cricket, grasshopper, locust order. Insects not like this - go to Box 4. Insects with one or more "tails" coming out of the end of its abdomen. - Go to Box 5. Insects with no "tails" coming out of the end of its abdomen. - Go to Box 6. Insects with a body length less than 5 mm long, and wings with just 1 or 2 veins. Go to Hemiptera, the true bugs. Insects with a body longer than 5 mm, and wings with many veins. Go to Ephemeroptera, the mayflies. Insects that are very small and have halteres (club-shaped balancing organs) in front of its wings (see below). 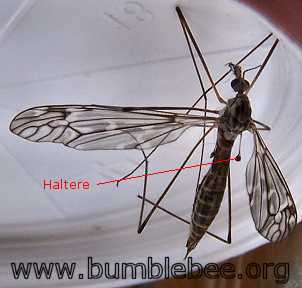 Insects that have halters (balancers) behind its wings (see below). This is not always easy to see. Go to Diptera, the true flies. 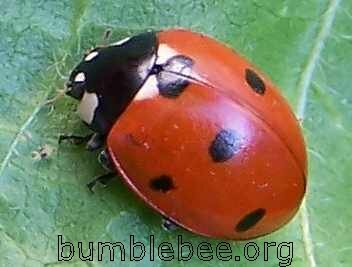 Insects that have hard or leathery front wings. Go to Box 8. Insects that have all 4 wings membranous. Go to Box 13.